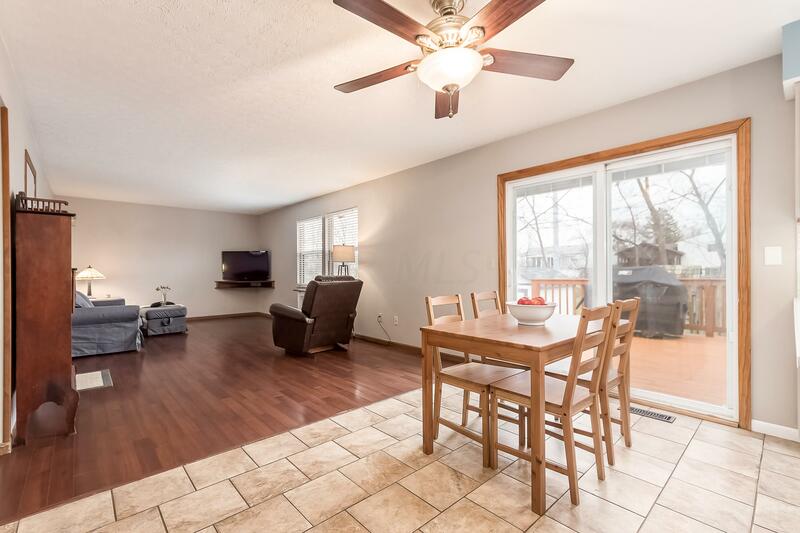 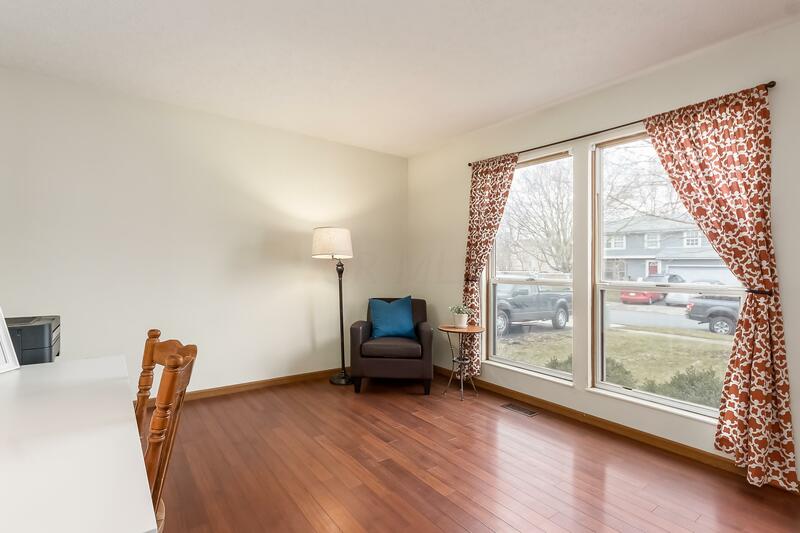 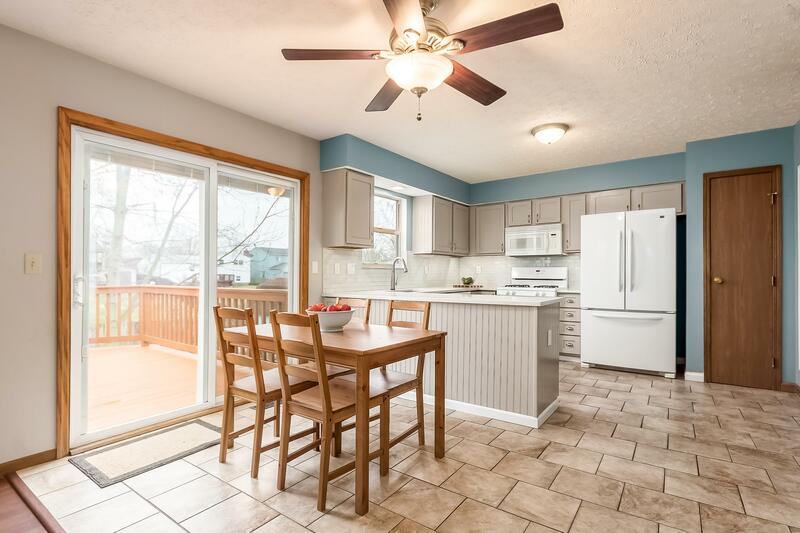 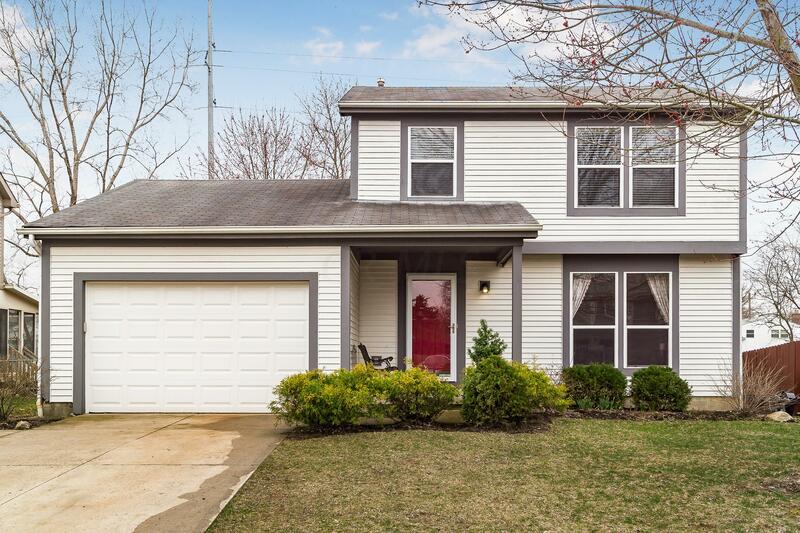 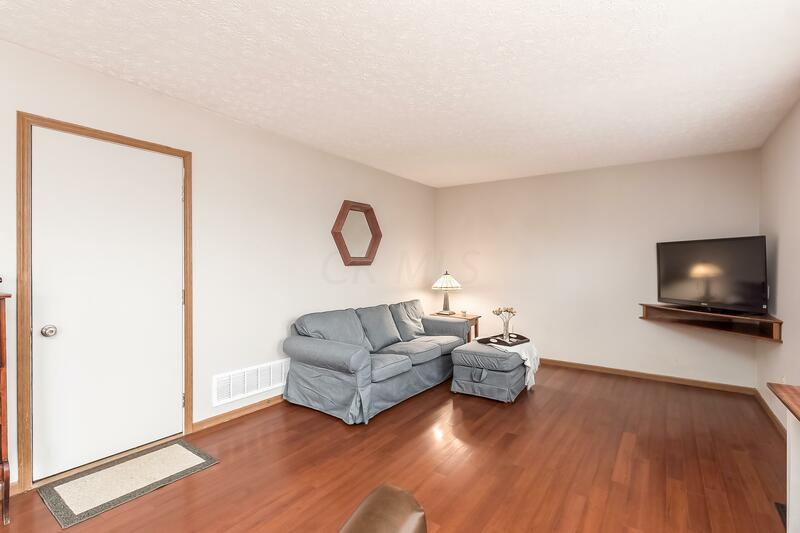 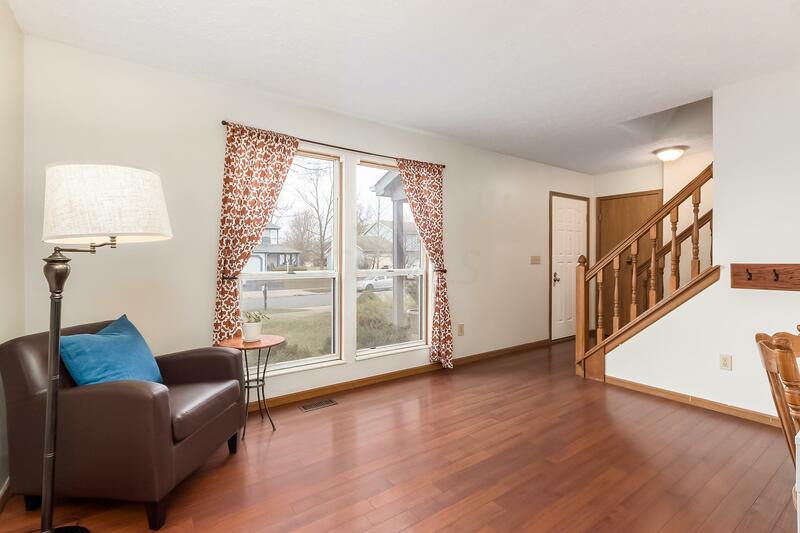 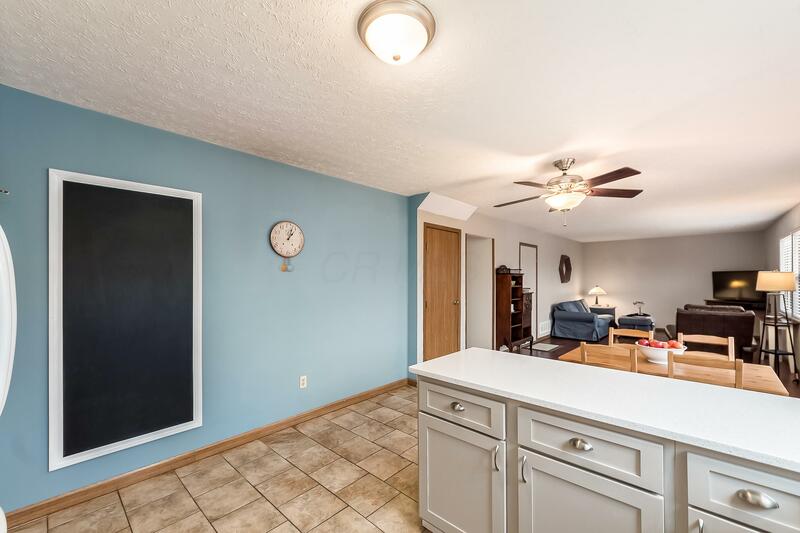 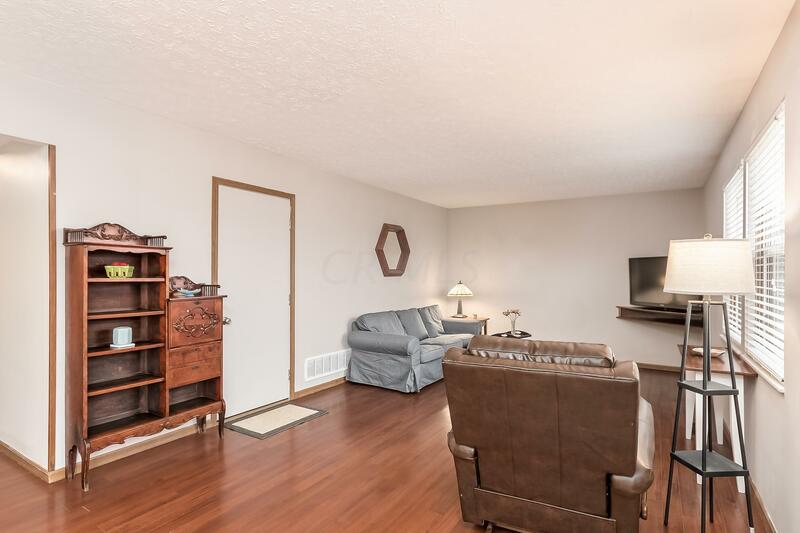 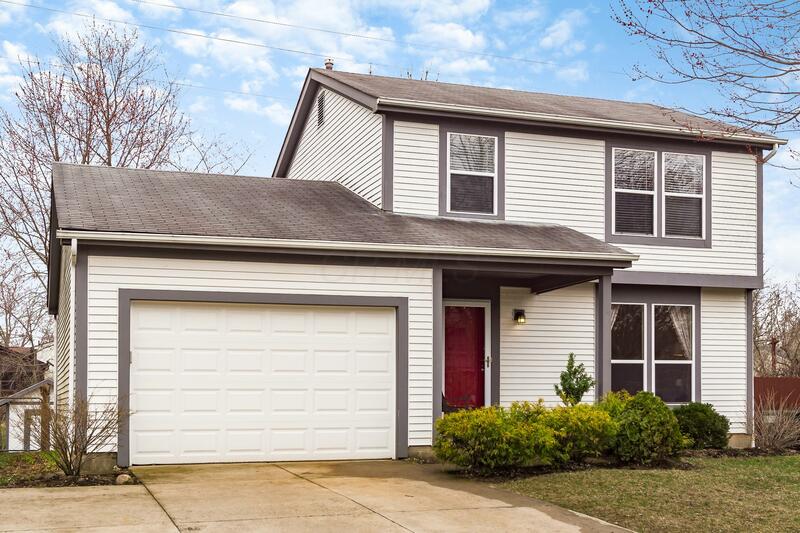 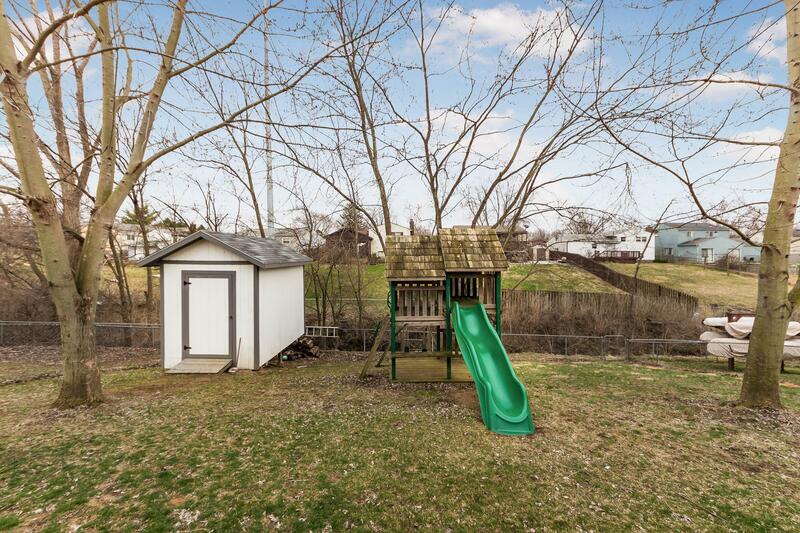 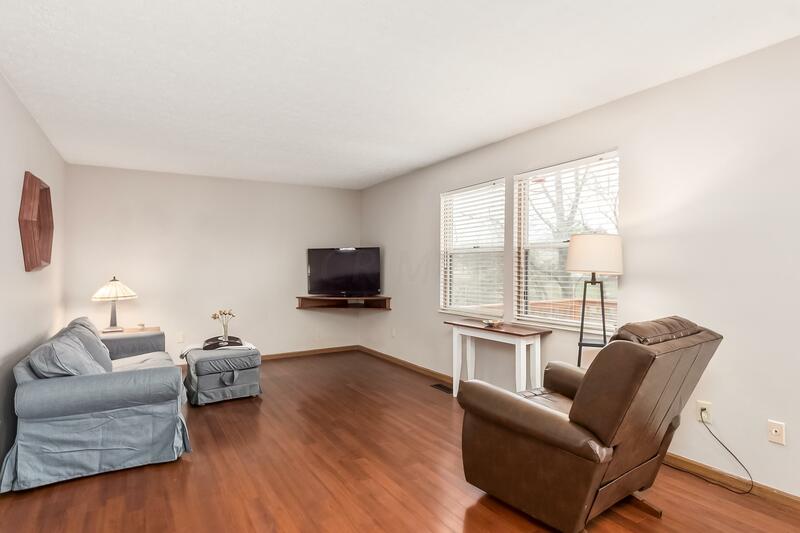 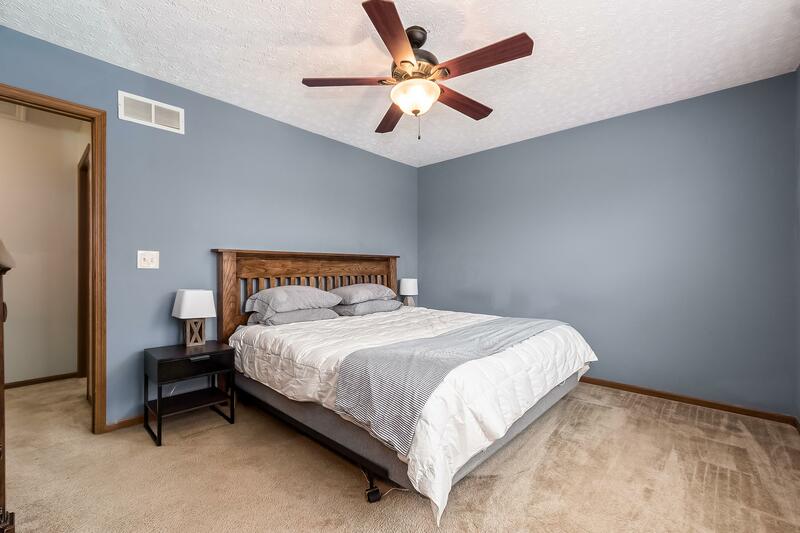 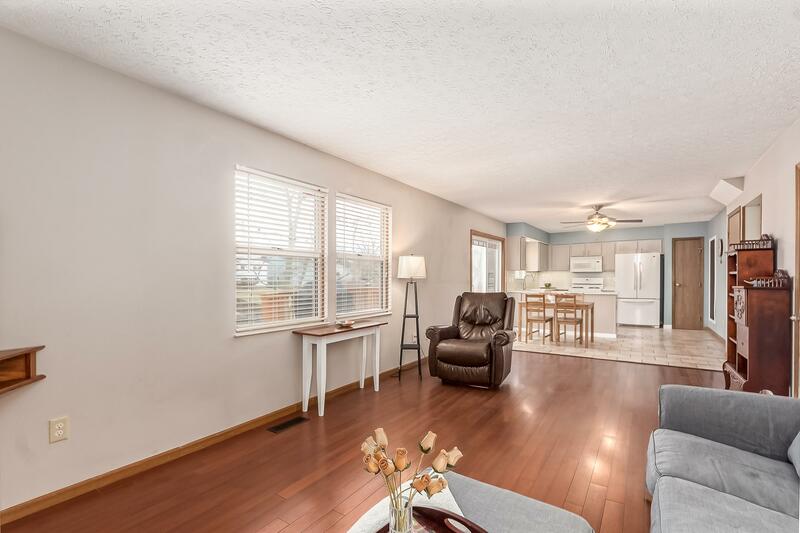 Beautiful 3 bedroom, 1.5 bath well maintained home located in the Hilliard School District! 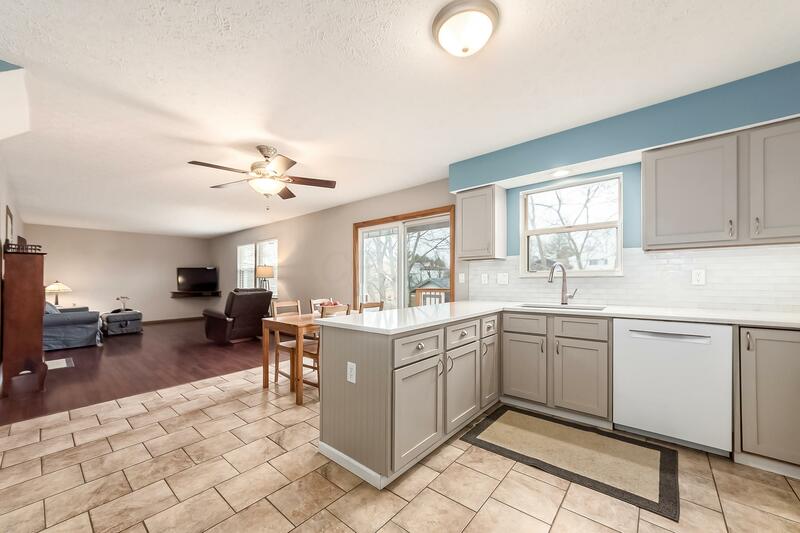 Open kitchen to living room makes it perfect for entertaining. 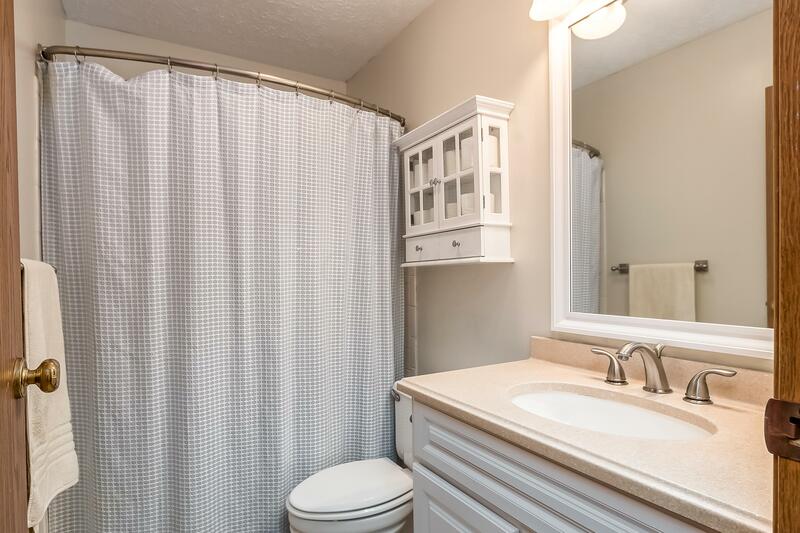 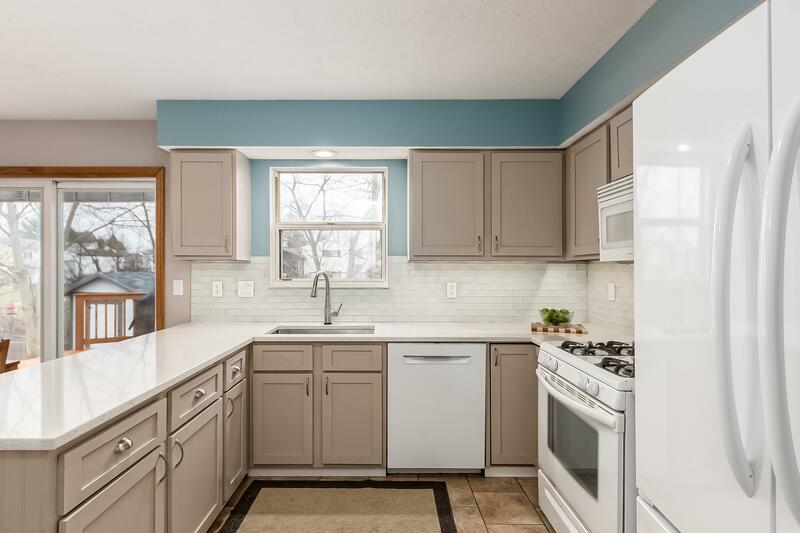 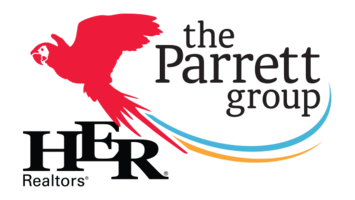  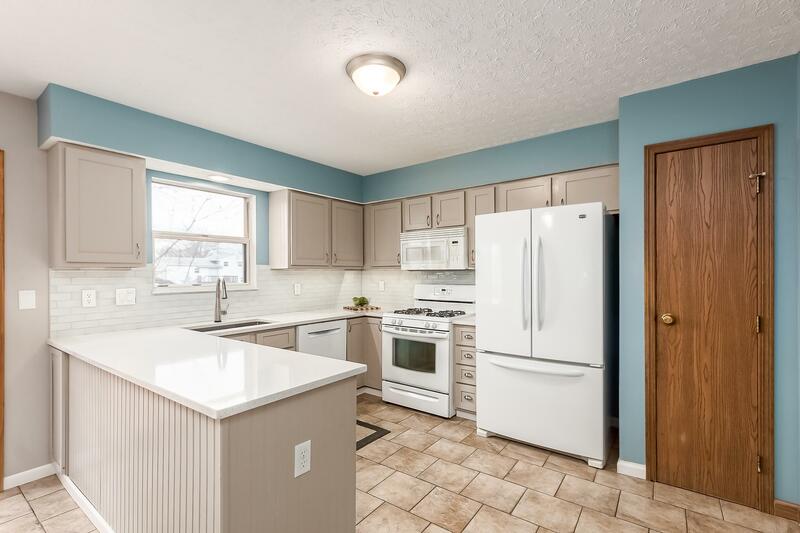 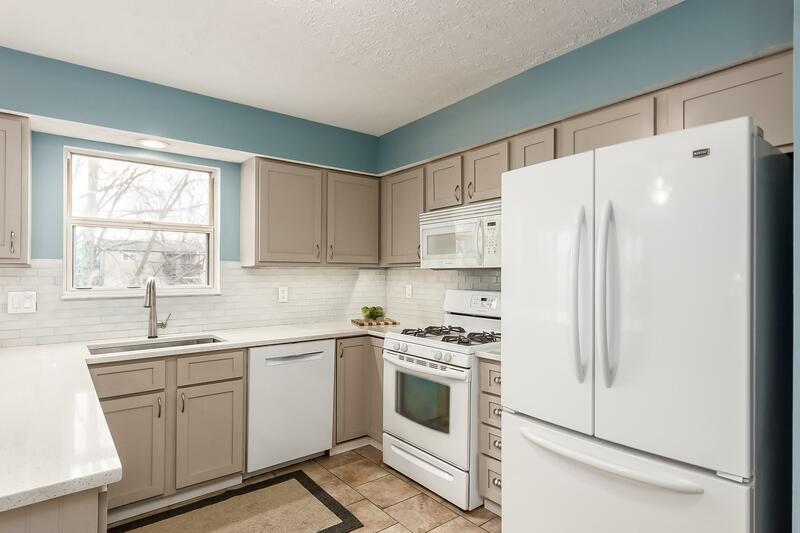 Kitchen, updated in 2016, offers quartz counter tops w/ under mount sink, glass subway tile back splash, white appliances including a Bosch dishwasher. 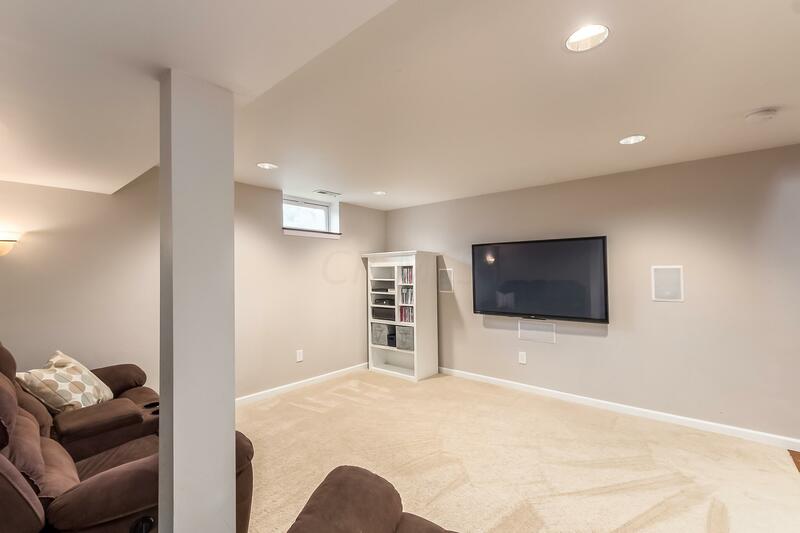 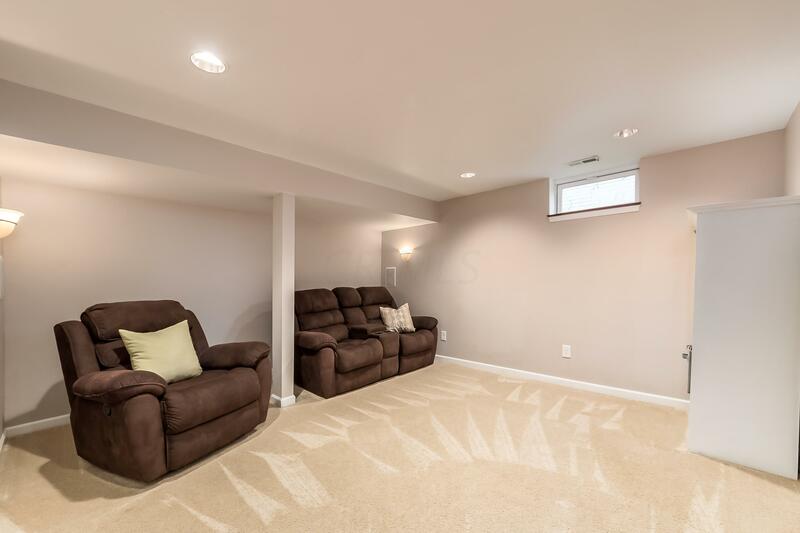 Partially finished basement is perfect for a man cave with additional storage space. 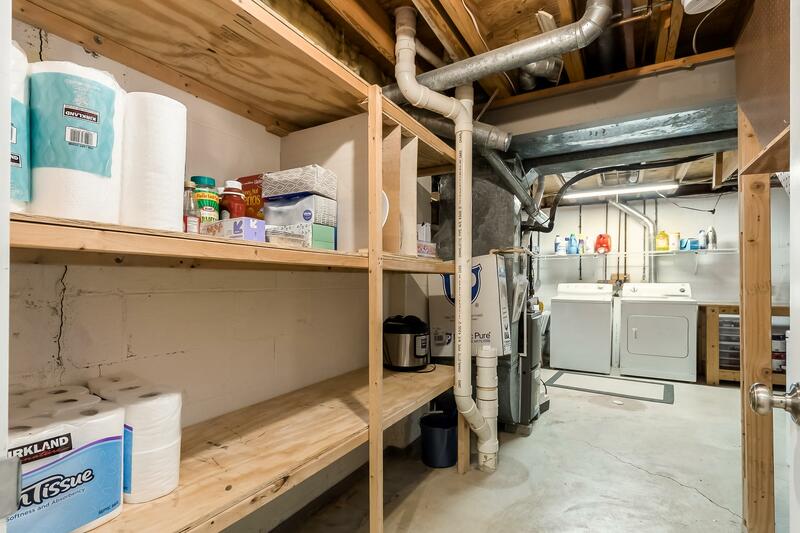 New high efficiency Lennox furnace in 2017, new hot water tank in 2014. 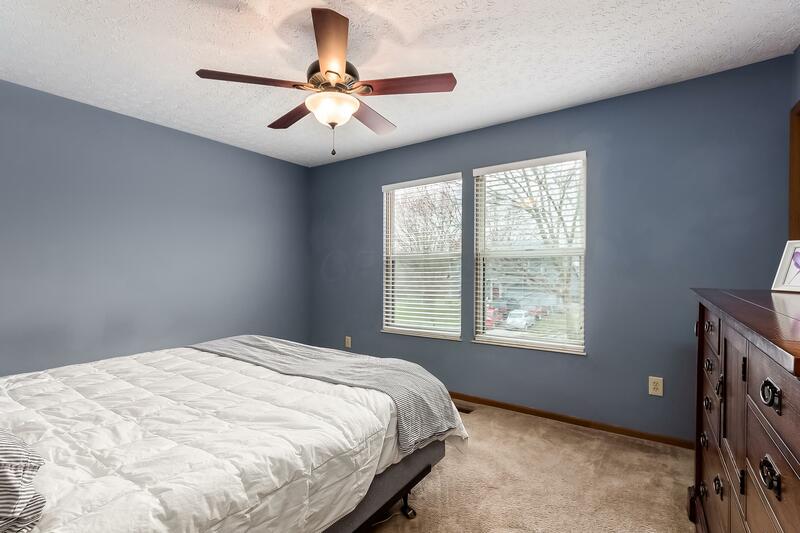 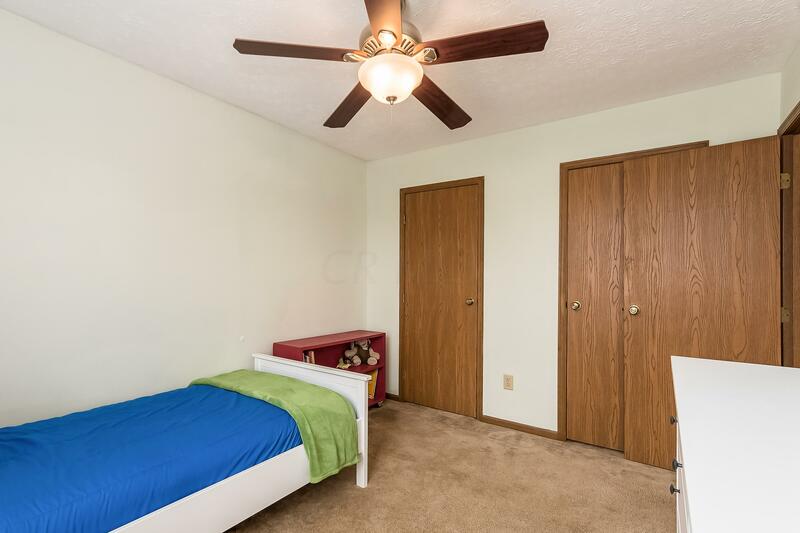 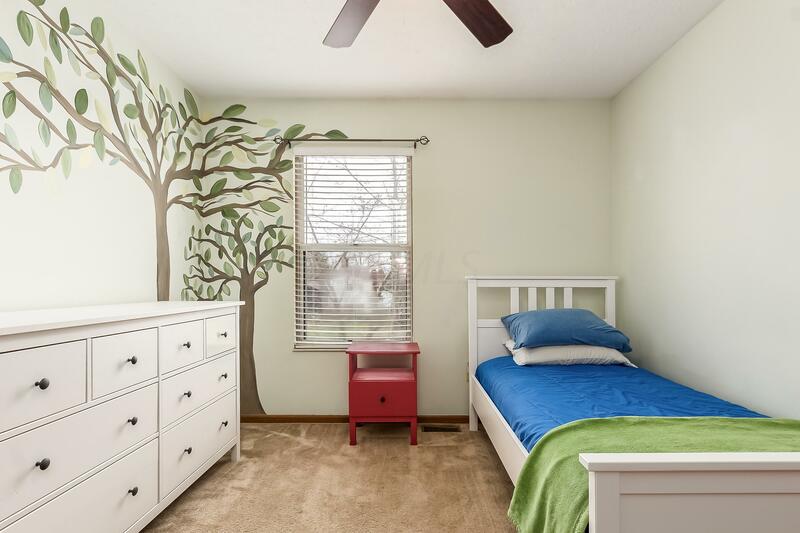 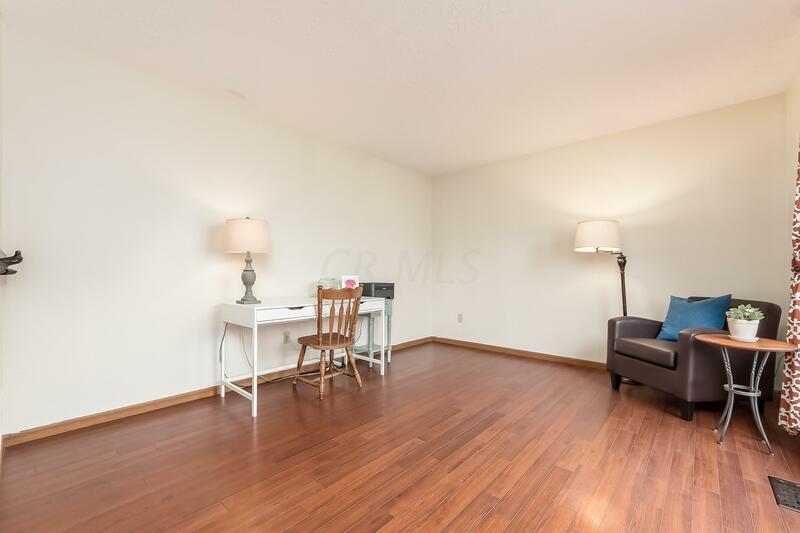 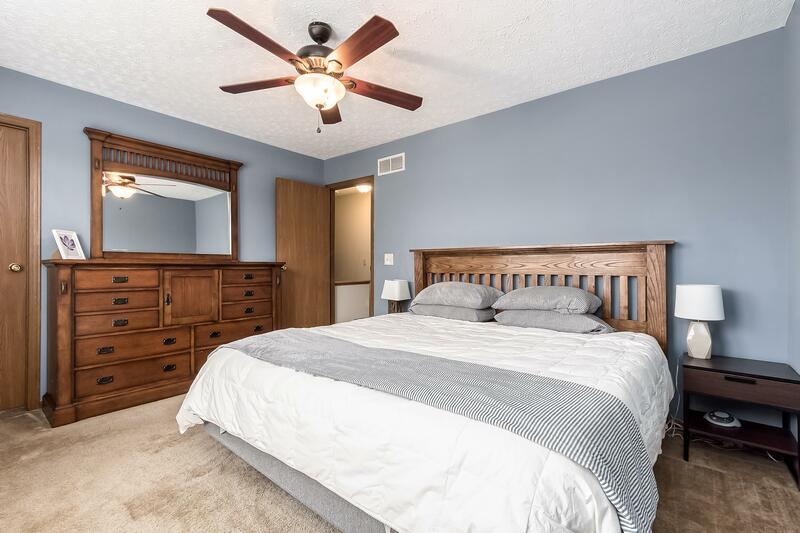 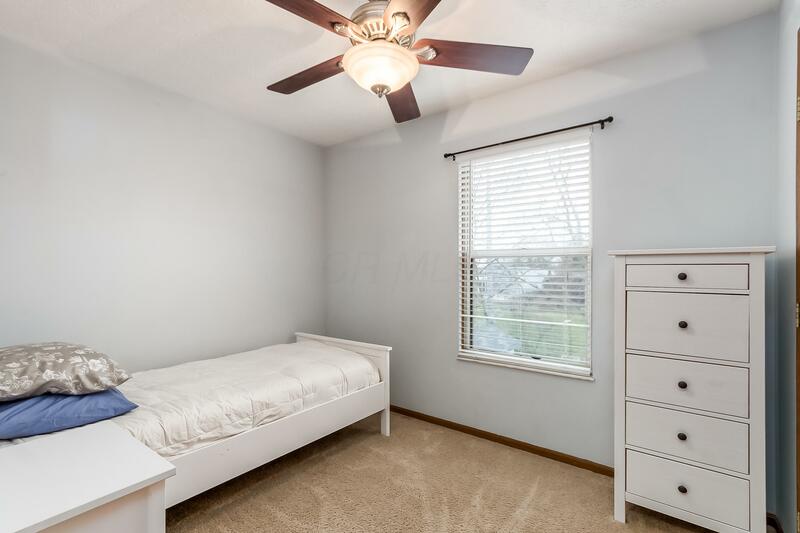 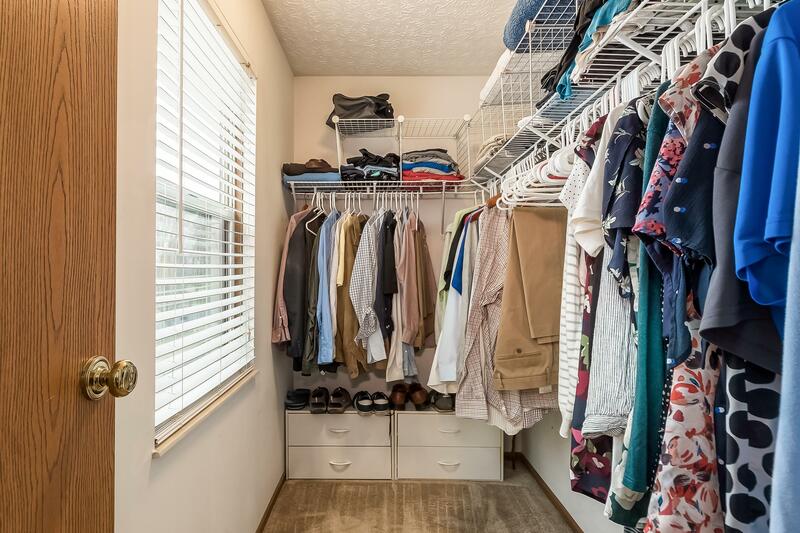 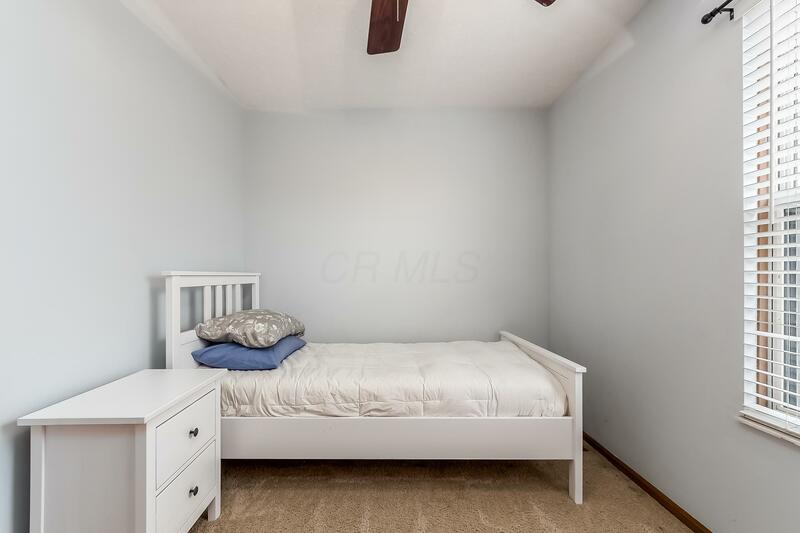 The 3 bedrooms offer great closet space and each has a ceiling fan. 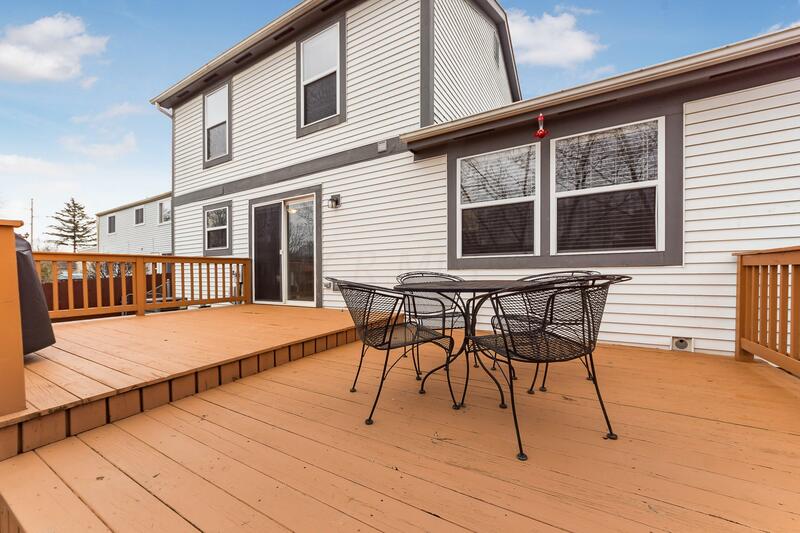 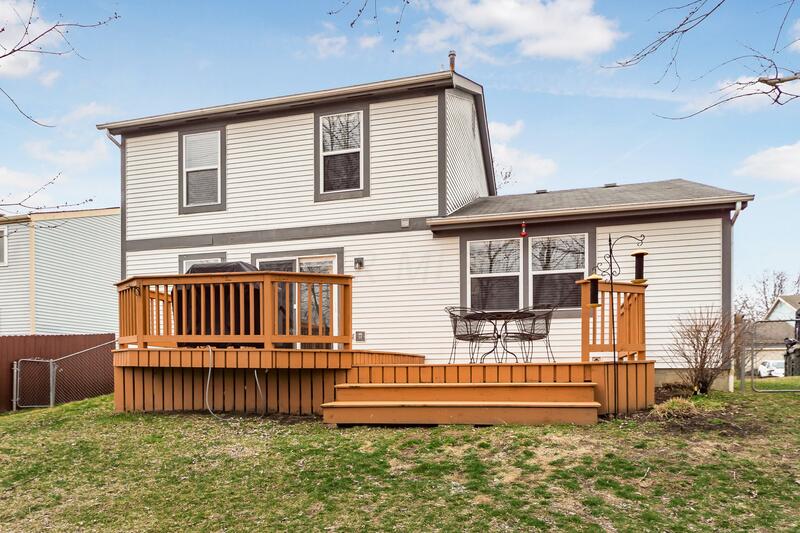 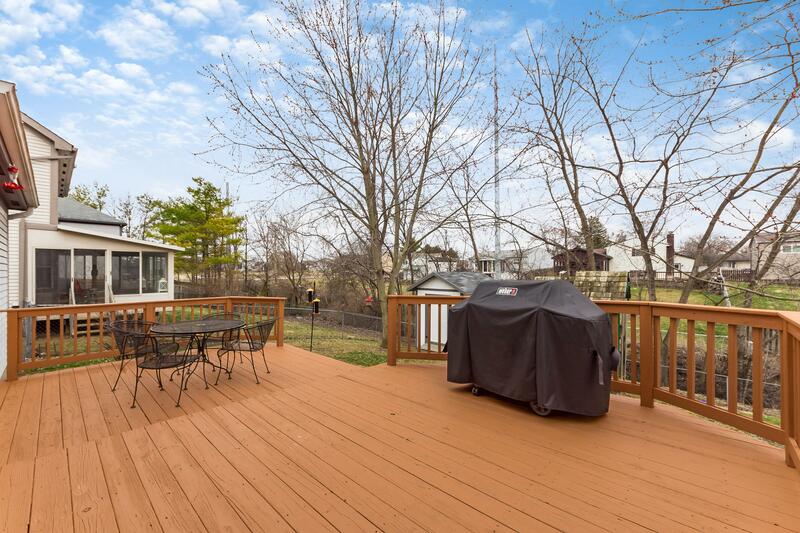 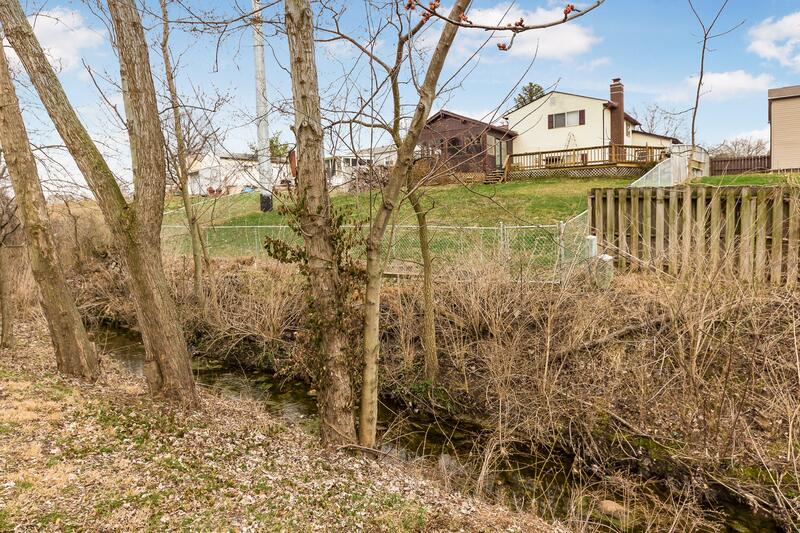 You'll love the fenced in backyard and relaxing on the large deck taking in the scenic view as the creek runs by. 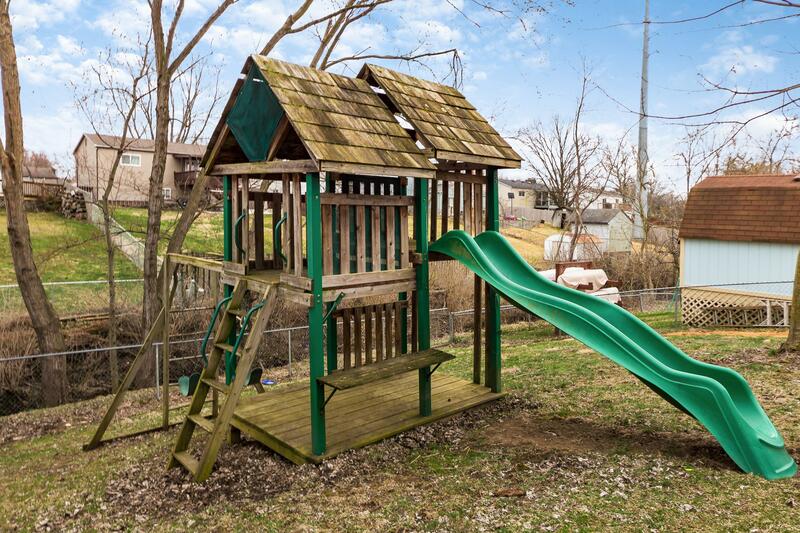 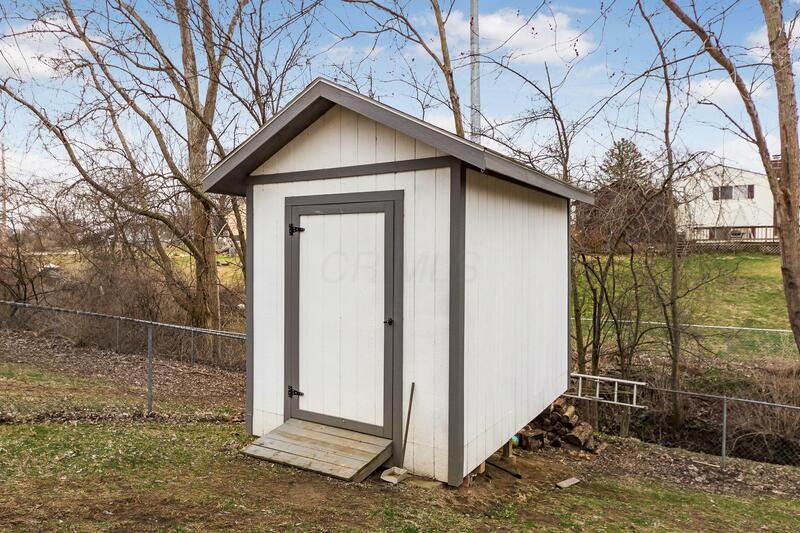 Shed & play set stays with the house! 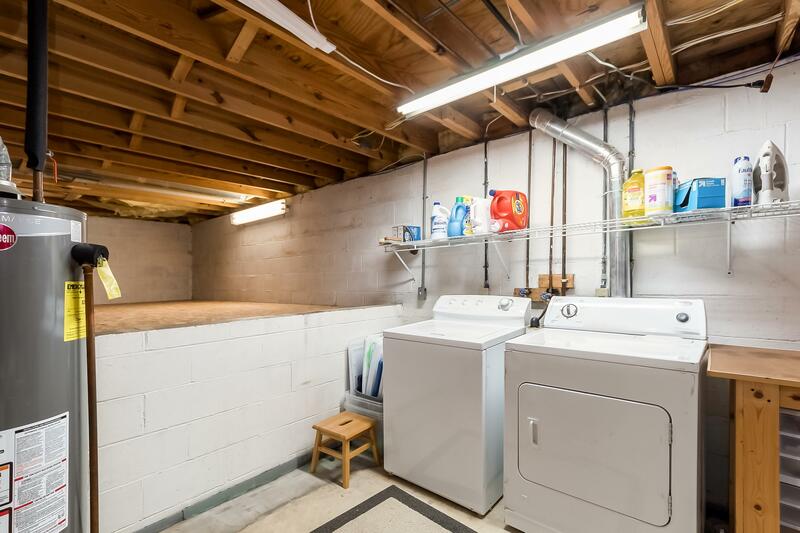 Spacious 1.5 car garage. 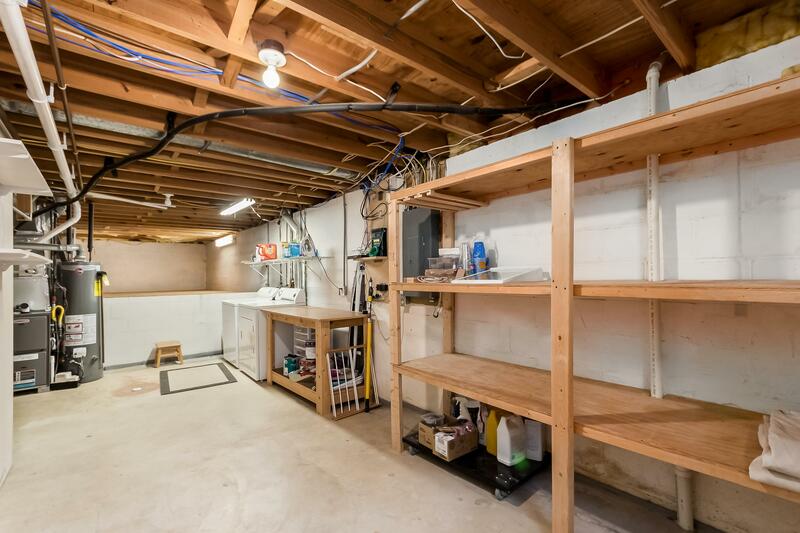 The extra space is perfect for a motorcycle, tools or wood shop.